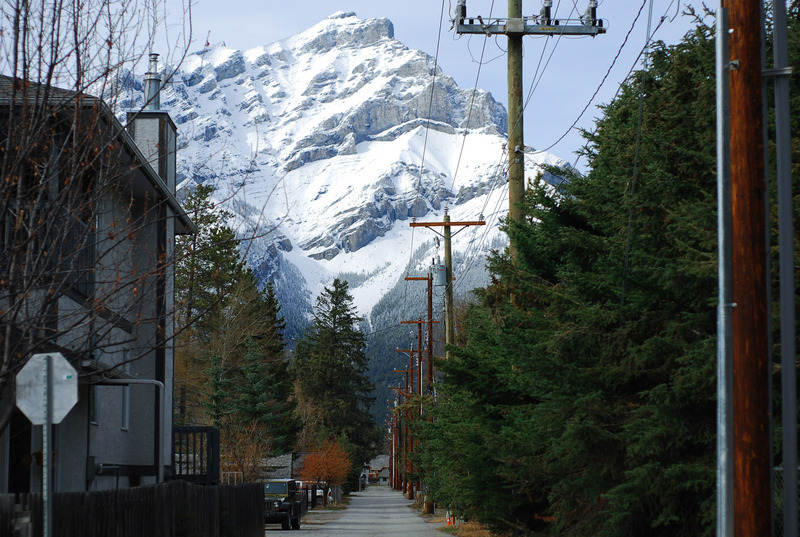 A few years ago I spent five weeks at the Banff Centre for the Arts. I was sitting in the small on-campus cafe one day when I noticed a man and woman leaning in close across a table. Their temples were touching for the entire time I sat eating my sandwich. And I was struck by how deeply connected they seemed, so oblivious to sandwich-eating voyeurs. The (great) thing about the Banff Center is that most folks go to escape the work of everyday life. Free from cooking or cleaning or even making your own bed, you have to put a bit more effort into finding distractions. Surrounded by other writers and dancers and visual artists, and bears and cougars and imposing, craggy mountains, it’s easy to feel inspired, or, at the very least, to forget about regular life for a while. And it’s rare that artists have romantic partners in tow. I went to Banff to write, but also to spend some time away from my relationship to see if I might get some perspective on it. When I saw those two leaning over the table that afternoon, I counted the things my own relationship was lacking: teamwork, an ability to tune out the world, a genuine sense of pleasure in each other’s company. That was love, I thought wistfully, and it was so obvious that those two had what I was missing. But it wasn’t love. As I walked out of the cafe, I saw that they were leaning over a flip phone where a third, tinny voice was cranking out of the tiny speaker. For weeks I’d spent several hours a day reading love stories, writing them, theorizing about why they had such a hold on me–on everyone. And now I’d arrived at a weird place: I was the man with a hammer seeing a world full of nails. The other day I was talking to a friend about sea otters. 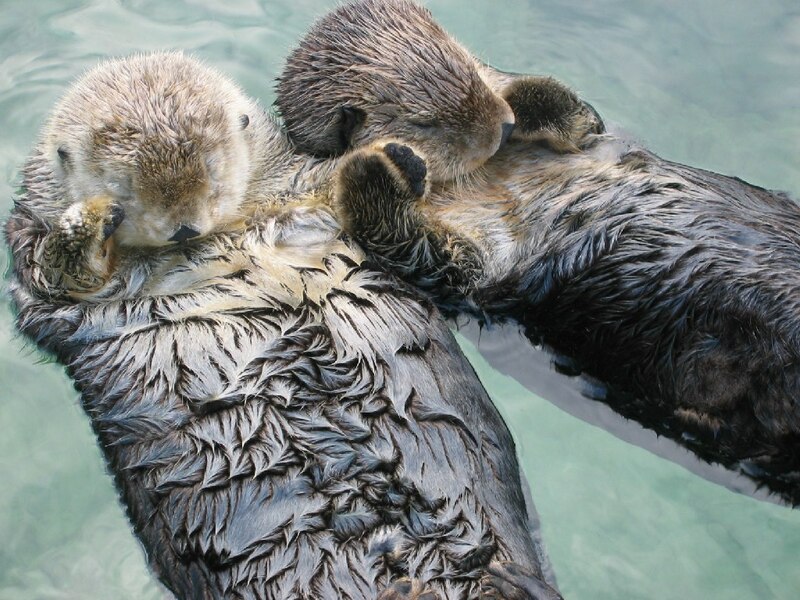 “Sea otters are good topic for your blog,” he said, “because they hold hands while they sleep.” He said everyone loves this fact (They do–Google it! ), but they don’t know much about the function behind it. And who can blame them? Sea otters are playful and dextrous in this way which is soul-crushingly cute. They have one-million hairs per square inch. Mothers carry their babies on their stomachs. They hold hands!